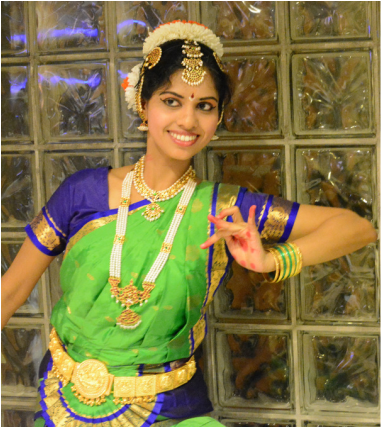 Sujatha is a highly trained classical dancer. She has been learning Bharatanatyam from a very young age under the tutelage of Mrs. Revathi Muthuswamy of Srirangam Bharatanatyalaya, a renowned dance academy based in Trichy, Tamil Nadu. She has performed in over 500 dance dramas across India. Sujatha is the founder and director of Narthanalaya School of Arts. She enjoys working with dancers of various age groups and levels of expertise. 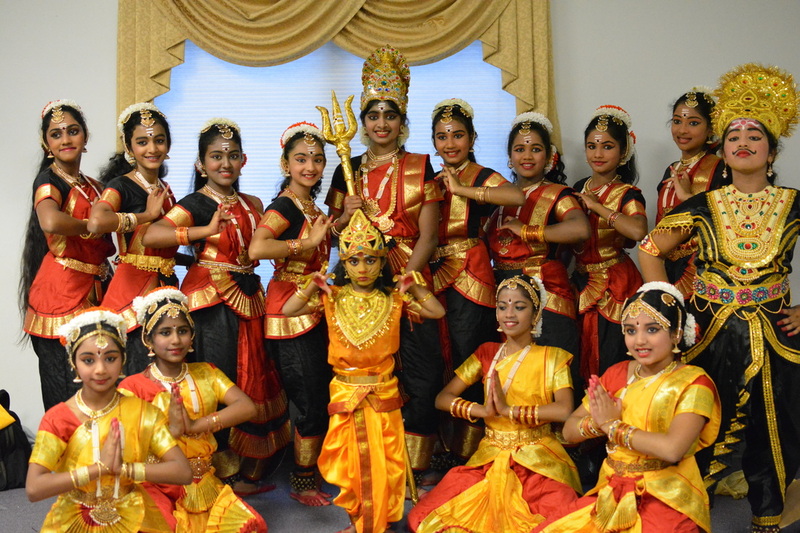 Narthanalaya adopts the Vazhuvoor Style of Bharatanatyam. Vazhuvoor is one of the original forms of Bharatanatyam and has a reputation for its emphasis on rich sringar elements, wide range of dancing pace, softer facial abhinaya, extremely elaborate movements, deep sitting positions and variety of positions on the floor.